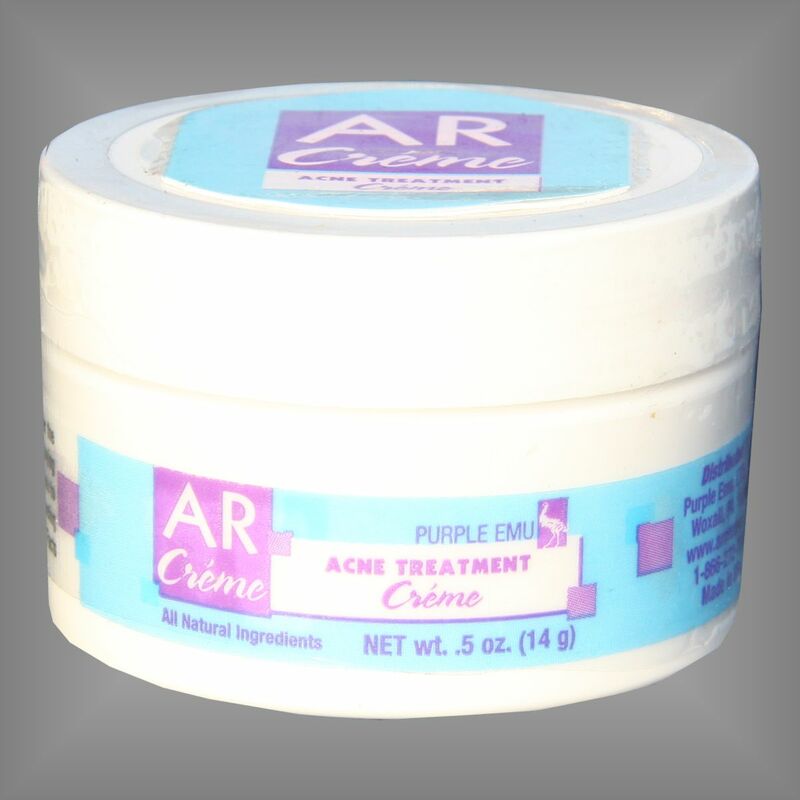 All Natural Acne Treatment Creme O.T.C. 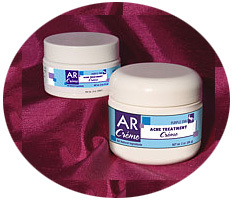 With Emu Oil .5 oz. Jar.